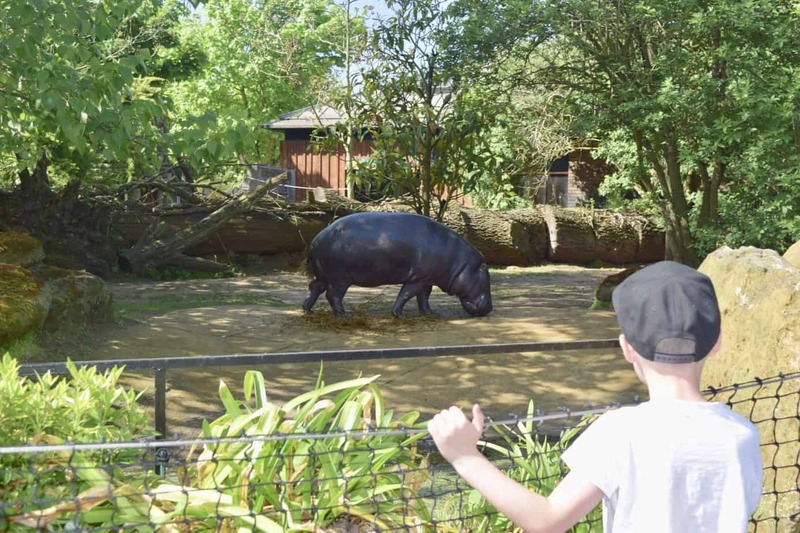 During our 2 night stay last month, we visited the wonderful London Zoo on our final day – Bank Holiday Monday. The sun was shining and we were excited to have a more peaceful day after two days of hustle and bustle in the city centre checking out the sights. Having been to London Zoo about 10 years ago pre children, I was looking forward to seeing what changes and developments have been made. 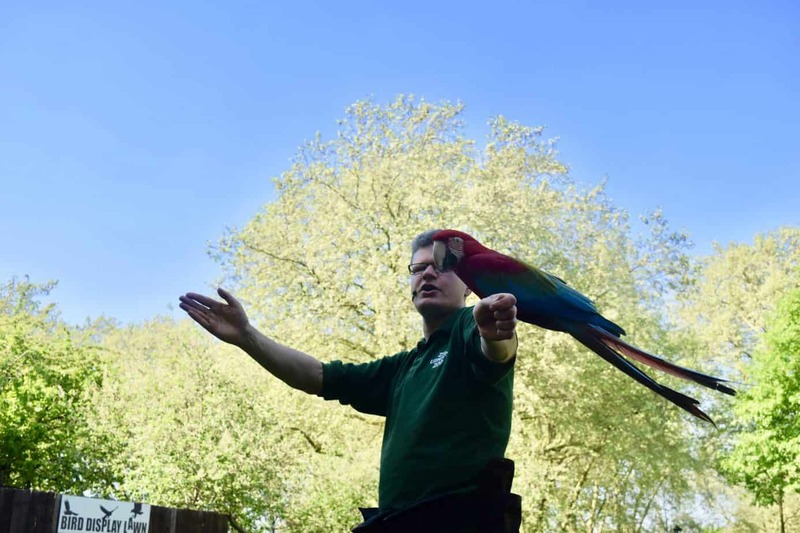 London Zoo is situated in Regents Park, and is walking distance from Camden Town tube station and a short bus or taxi ride from Baker Street Station. The nearest mainline station is Euston. As we had driven from Birmingham, we were in our car. We had driven from Tower Bridge which took about 30 minutes and parked in the Zoo car park opposite Regents park. It is £15 for the whole day, so consider this into your pricing unless you of course are getting there via another mode of transport. 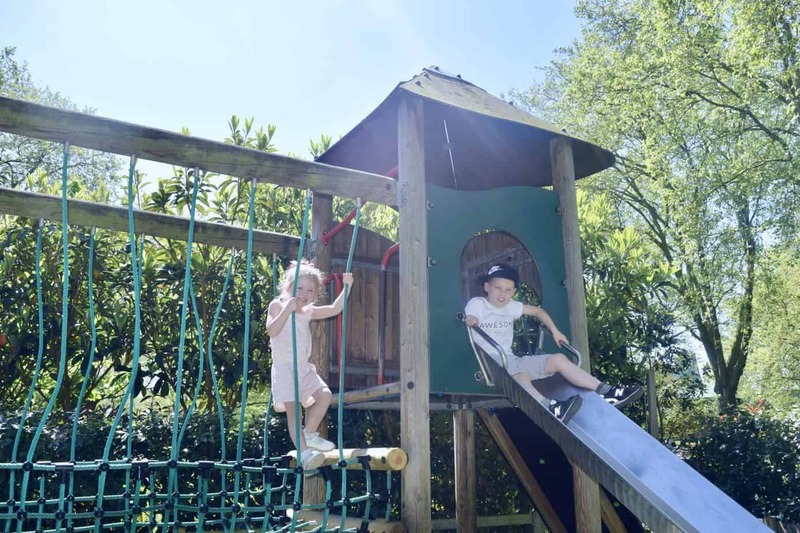 It’s also near to many more attractions, including Madame Tussuads – check out Birds and Lillies review here. We arrived far too early – I know with three children how were we so organised! So we decided to go for breakfast in Regents park at the cafe. London Zoo opens at 10am but people were queuing to get in about 15 minutes prior to that time. If you fear queues, trust me this one moved quick! When you get into the Zoo, turn around and go through the tunnel which takes you to the part of the zoo on the other side of the road. We did this and found it to be super quiet. It wasn’t busy at all and we managed to get up close to the animals with no trouble. Check out the ‘what’s on’ guide and make sure you get to see the feeding and talk times of your favourite animals. We saw the Meerkats and Otters talks which was great. And the Tigers! We also watched a show in the main theatre and then another during the latter part of the day out on one the lawns. We found the gorilla enclosure the busiest! I would say do this immediately or wait unless the very end of your day. The enclosure is both outside and inside. When we visited, all the gorillas were indoors. And it seemed everyone was in there! We didn’t get to see them up close unfortunately as we visited around 2pm. Surprisingly, the food court is not expensive and the food it amazing!!! You can choose from an array of different types of meals from hot fish and chips to salads and wraps. 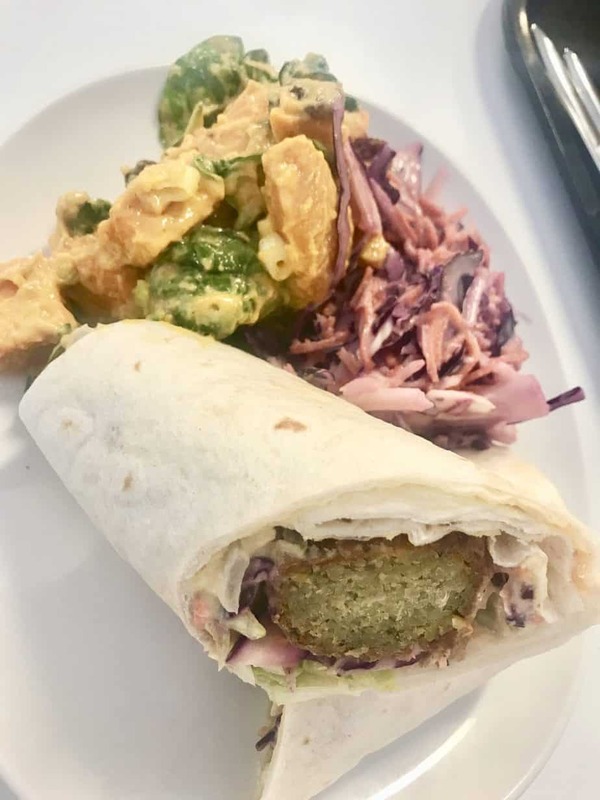 We chose a falafel and humus wrap and a chicken salad wrap with a selection of salads. The children each had a kids bag where they can choose 5 items. And it was really fresh tasting and reasonably priced! We headed here around 12.30pm so it was quite busy but we did manage to find a seat. It’s very large with lots of tables and chairs on the ground level and the first floor. If you have a little one’s, we found using a sling/baby carrier really useful. We also took a buggy as W was so tired! We therefore carried Baby K in the carrier. It also meant we had a little more freedom and meant both of us wasn’t restricted. We honestly had a wonderful day. You wouldn’t believe you were in central London. Yes its a busy attraction. But it doesn’t feel so hustle bustle as others and Regents park is such a picturesque location for such a great zoo. Our favourite part of London Zoo was the Land of the Lions. 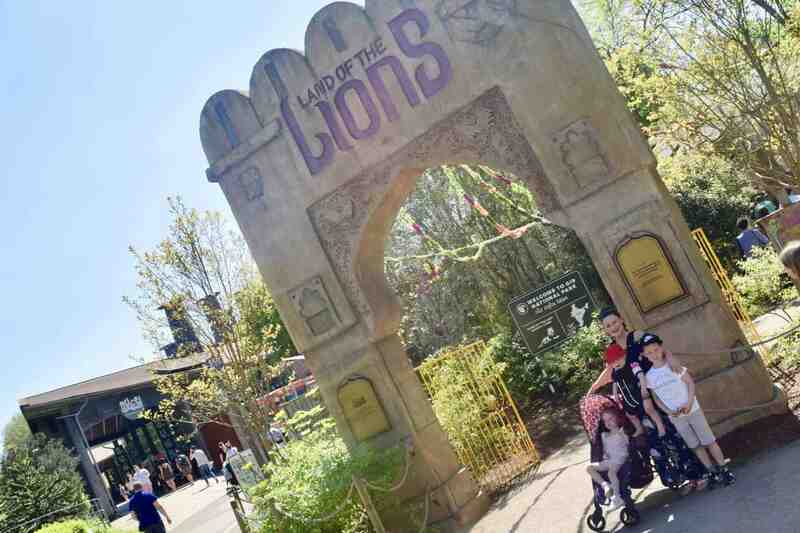 It’s a really fun themed way to get to see the Lions and we loved the theming! 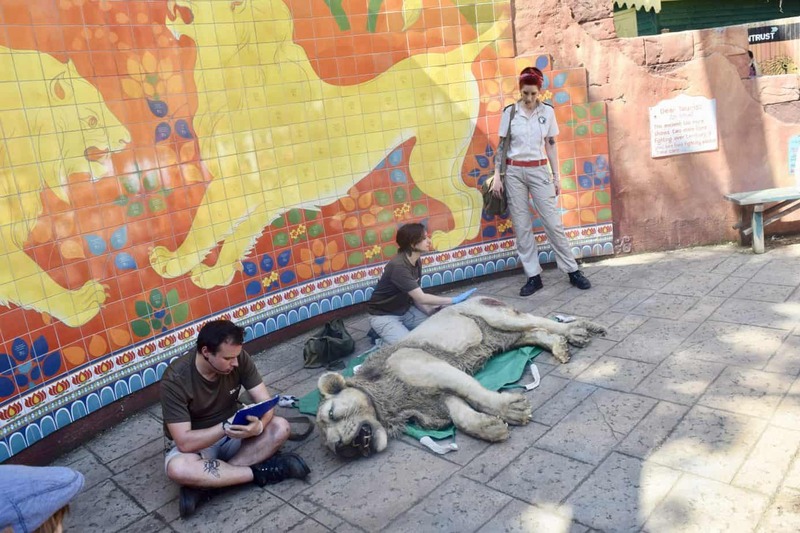 What’s even more exciting is that London Zoo offer the chance for you to sleep over in one of their Lion lodges! A pretty exclusive treat I say! 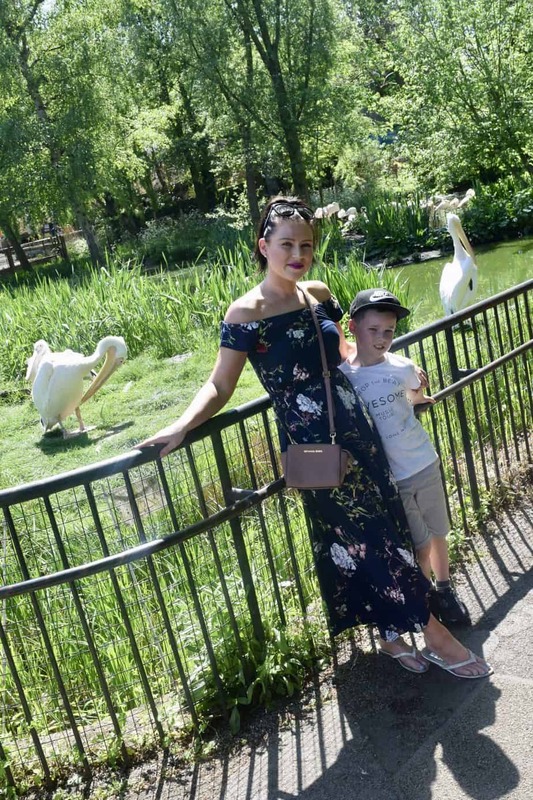 We loved the spaciousness of London Zoo and the staff went above and beyond to allow you to learn more about the beautiful animals they have there. Not only is ZSL a London attraction, but it is a charity that works so hard to promote and achieve the worldwide conservation of animals and their habitats. Its clean, the animals look so well cared for and its such a great location! We will definitely be returning! "A void I’ll never fill – missing my nephew J"
London is definitely on my to do list with the kids this summer. I’m going down to see the foo fighters in a fortnight! Never been to London zoo but I’ll definitely go now I’ve seen the photos! Thank you! Food is amazing there great zoo to visit too! Whipsnade is on the to-do list! Looks amazing! I haven’t been to London zoo in year. It looks like it’s come on such a long way since I last went. 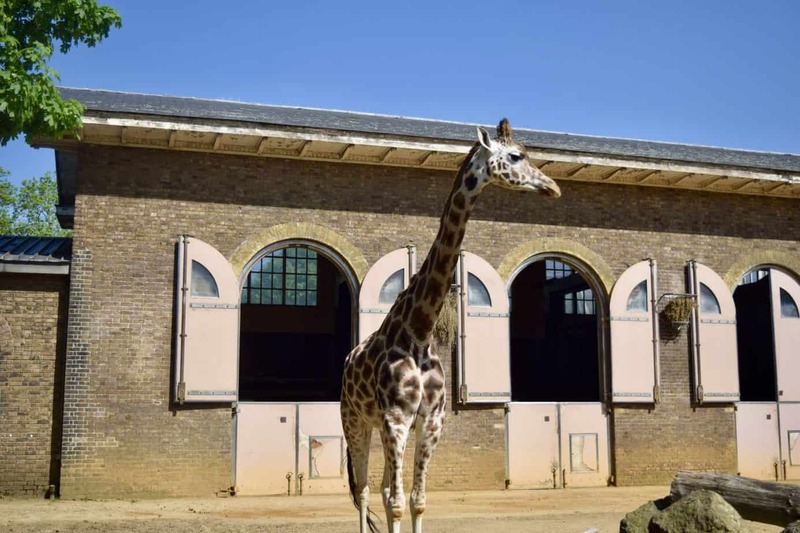 We love a trip to the zoo and haven’t been to London zoo before, it looks like a great day out! The fact it has it’s own app is a winner for me! 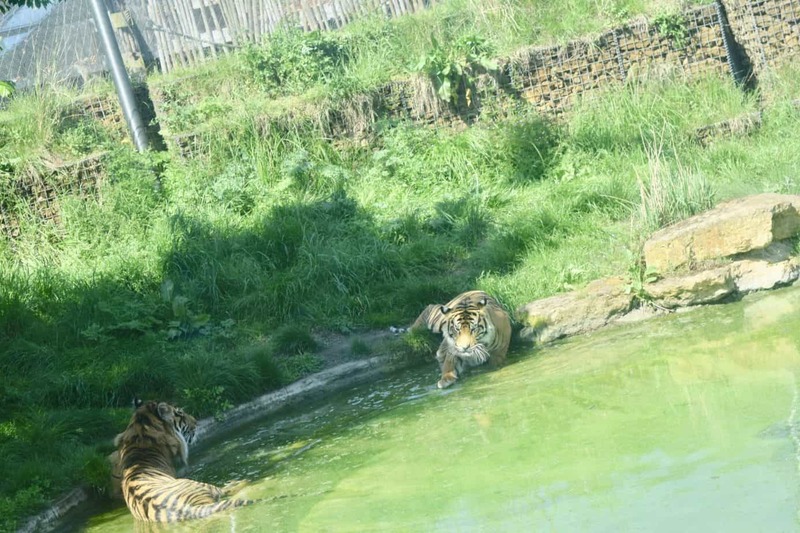 We were at Edinburgh Zoo on Wednesday and the paper maps were outdated – a quick map on an app would have been a solution to the 2 hours it took us to find the tigers! This sounds like a lovely zoo!! Yes its definitely helpful! Wow Edinburgh zoo – id love to visit there! Yes when your next down south give it a try! Yes we had a fab day thank you! We visited London Zoo 3 years ago, I would love to go again, it is lovely. We saw the tigers being fed while we were there, that was great to watch. Yes we did too, it was great! It sounds like you all had an amazing time! We love going to a zoo and I do believe this is one of the only ones we’ve not been too! Must change that soon! Yes defo check it out!